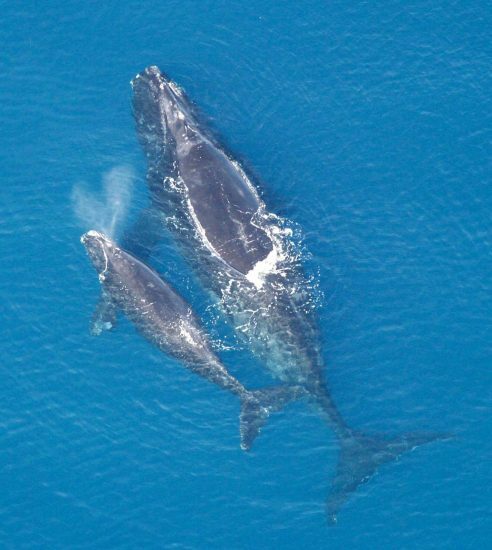 The new report "Saving the North Atlantic right whale"
The North Atlantic right whale (Eubalaena glacialis) is a critically endangered whale species, which is under strict protection in Canada and the United States. 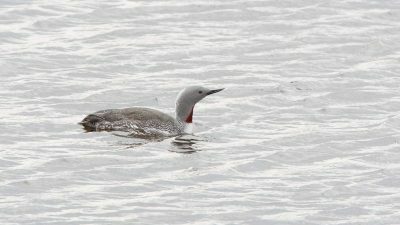 These animals, of which only 411 individuals are left, are often spotted within 50 miles off the east coast of North America and are therefore threatened by human activity. The North Atlantic right whale was originally native to the entire North Atlantic, including the eastern Atlantic; Iceland in summer and Biscay in winter. Therefore, the common name in Germany: Biskayawhale originated. 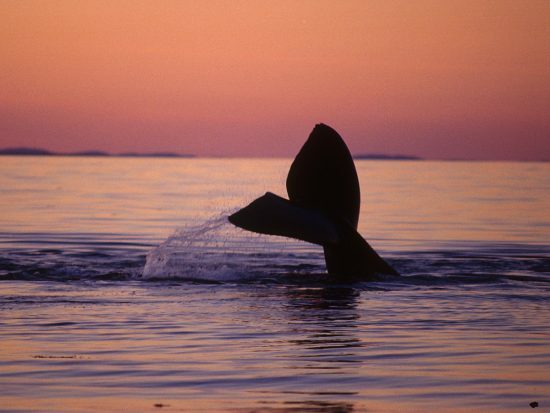 By massive whaling of Europeans, this eastern population has been extinct since the 18th century. 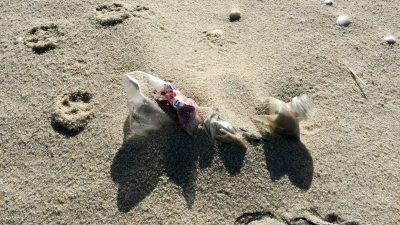 A new report by the Woods Hole Oceanographic Institution (WHOI) is now discussing some of the critical threats faced by Western Atlantic whale populations: entanglements in fishing gear, collisions with ships, and noise in the sea. 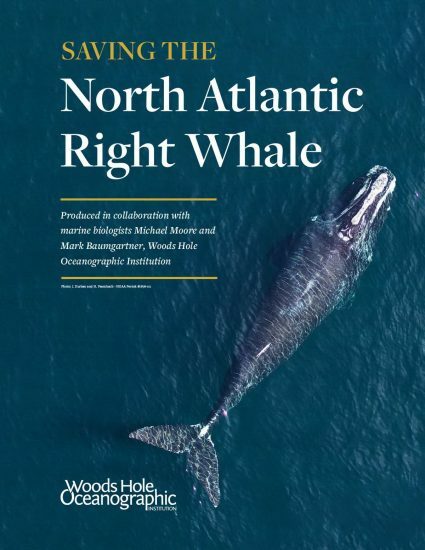 The report, prepared in collaboration with WHOI marine biologists Michael Moore and Mark Baumgartner, also examines the critical efforts being made to develop the most effective and pragmatic solutions to address these risks and the recovery of the North Atlantic population of the North Atlantic Capper to support. Download link to full report: https://gift.whoi.edu/page/9883/subscribe/1?ea.tracking.id=RightWhaleReportWHOIHomePage.